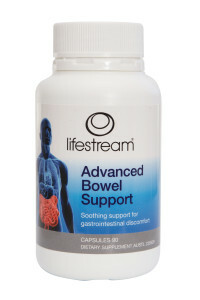 New Zealand’s favourite wholefood supplement company, Lifestream, has launched two internal health-supporting natural formulas to soothe urinary and bowel discomforts. 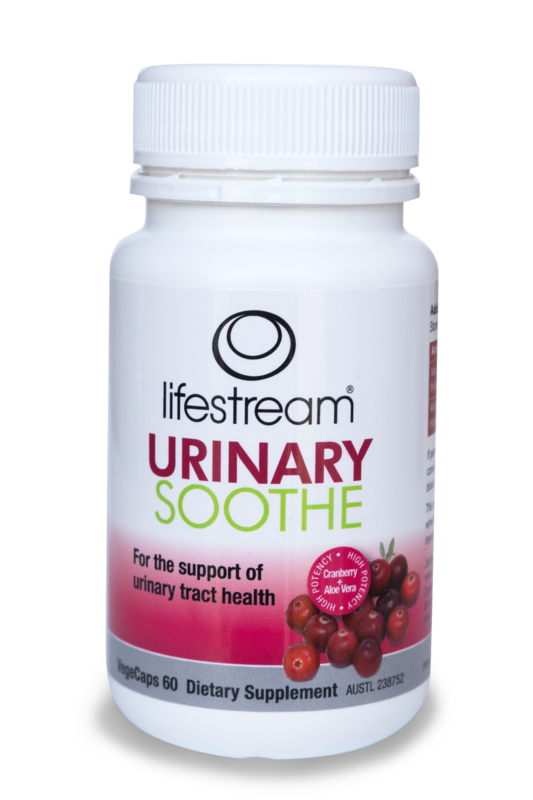 Lifestream Urinary Soothe is a high-strength, all-natural cranberry formula, which also contains the company’s hero ingredient, aloe vera. When combined with cranberry, aloe vera may help with bowel regularity, support healthy bowel flora, while fortifying the immune system. Advanced Bowel Support, with two of nature’s most potent, soothing digestive tonics: aloe vera and peppermint oil, may help calm bloating and wind and bring digestion back into balance. While the experience of poor urinary tract health can differ from person-to-person, most doctor-prescribed treatments rely heavily on antibiotics to treat symptoms. However, research shows cranberries can help with urinary discomfort and may be particularly helpful for out of balance urinary tract flora when consumed in concentrated form. 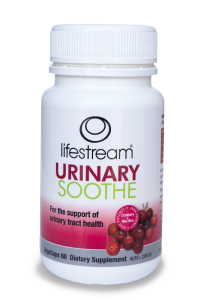 Lifestream Urinary Soothe is a newly released, high-strength, all-natural cranberry formula, which also contains the company’s hero ingredient, aloe vera. When combined with cranberry, aloe vera may help with bowel regularity, support healthy bowel flora, while fortifying the immune system. Cranberry: Supports a healthy urinary tract by discouraging the adherence of bacteria to bladder walls. Aloe vera: Maintains bowel regularity, friendly intestinal bacteria and helps support optimal immunity. Available from health food stores and pharmacies nationwide. With poor bowel health affecting approximately 15,000 Kiwis each year, taking a preventative approach to digestive health has never been more important. Ongoing stress, poor nutrition and eating on-the-go while multi-tasking are just some of the factors that can lead to stomach upsets and discomfort. Long term, this can manifest as dull skin, low energy, depleted vitality and a general sense of poor health. While turning around ingrained lifestyle habits can take time, adding natural, food-based supplementation can be a soothing support for gastrointestinal discomfort—and an ideal place to start to restore digestive health naturally. 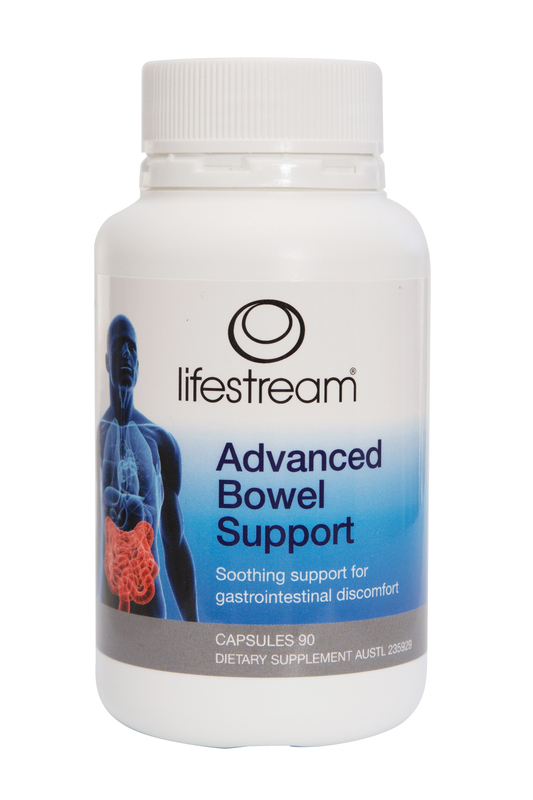 Lifestream has formulated Advanced Bowel Support with two of nature’s most potent, soothing digestive tonics: aloe vera and peppermint oil, which may help calm bloating and wind and bring digestion back into balance. Each capsule is encased in an enteric coating, which allows the ingredients to pass through the stomach to reach the bowel for optimal absorption. Simply take one three times daily, 30 minutes prior to mealtime. Peppermint, in its natural form, contains concentrated menthol, which may help to calm the digestive tract and ease abdominal discomfort. Aloe vera has long been taken to soothe digestive upsets and discomforts, thanks to its ability to help cleanse the digestive tract of undigested food and toxins. This helps to support digestion and optimise the body’s ability to absorb nutrients. Aloe has also been found to support the immune system.